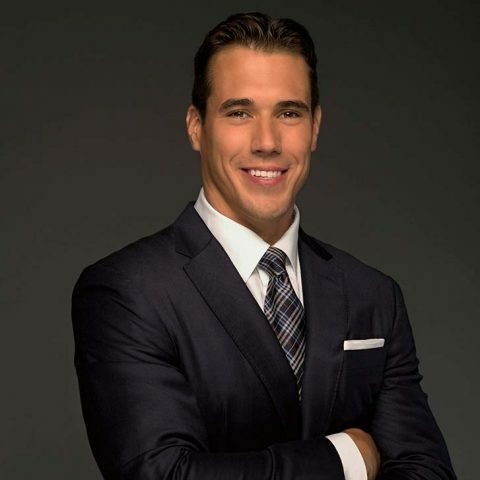 A former record-setting, two-time All-America quarterback at Notre Dame, Brady Quinn joined FOX Sports prior to the 2014 season as a college football and NFL game analyst. 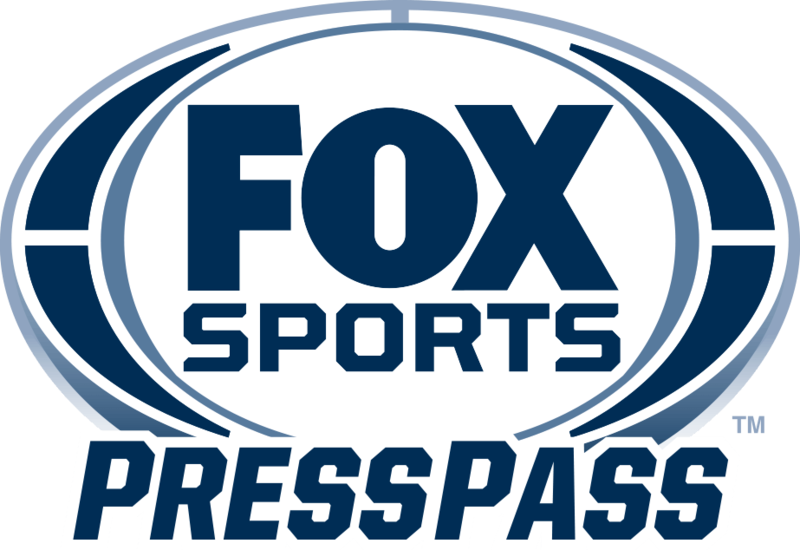 He joins FOX Sports’ college football pregame show for the 2019 season after having worked as a game analyst alongside play-by-play announcer Joe Davis and sideline reporter Bruce Feldman. Possessor of a fantastic résumé of college football playing experience, Quinn was selected in the first round of the NFL Draft and played for seven seasons. At the collegiate level, he was a four-year starter at Notre Dame where he set 36 single-season and career records for one of the most prestigious and storied programs in college football. He ranked No. 1 all-time in school history for career passing attempts (1,602), completions (929), yards (11,762) and touchdown passes (95), and his 29 career wins as a starter were also tied for the most ever by a Notre Dame quarterback. He led the Fighting Irish to back-to-back BCS bowl berths (2006 Fiesta Bowl, 2007 Sugar Bowl) and finished fourth (2005) and third (2006) in Heisman Trophy voting. In 2006, he became the first Golden Domer since 1977 to win the Maxwell Award, given to the nation’s top player. Quinn left South Bend as one of the most accomplished passers in the nation and was chosen by the Cleveland Browns with the No. 22 overall pick in the first round of the 2007 NFL Draft. He played seven seasons with six different teams in the league, spending 2013, his final season, with the New York Jets and St. Louis Rams. Quinn’s interest in broadcasting began during his NFL career. He co-hosted a sports talk show in Columbus with brother-in-law and former Green Bay Packers linebacker A.J. Hawk in the spring of 2015, and attended he NFL’s annual Broadcast Bootcamp in June 2014. Born in Columbus, Ohio, Quinn currently resides in Fort Lauderdale, Fla., with wife Alicia, a former international gymnastics champion and Olympic medalist who competed under her maiden name, Alicia Sacramone. The couple have two daughters, Sloan and Teagan. Quinn’s older sister, Laura, was a production assistant in FOX Sports’ highlights department in Los Angeles from 2004-06, and is married to former NFL linebacker A.J. Hawk. The son of a Vietnam War veteran, Quinn founded the 3rd and Goal Foundation in 2010, a charity that provides financial support to returning soldiers and aids in construction efforts to make their homes handicap-accessible when necessary.